Stephen L. Harp, Au Naturel: Naturism, Nudism, and Tourism in Twentieth-Century France. Baton Rouge: Louisiana State University Press, 2014. xiv + 293 pp. 25 halftone pictures and 4 maps. $45.00 (cl). ISBN 978-0807155257. 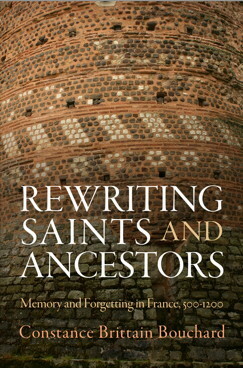 Constance Brittain Bouchard, Rewriting Saints and Ancestors: Memory and Forgetting in France, 500-1200. Philadelphia: University of Pennsylvania Press, 2015. xvi + 362 pp. Map, figures, notes, appendices, bibliography, and index. $79.95 U.S. (cl). ISBN 978-0-8122-4636-0. Antoine Lilti, Figures publiques. 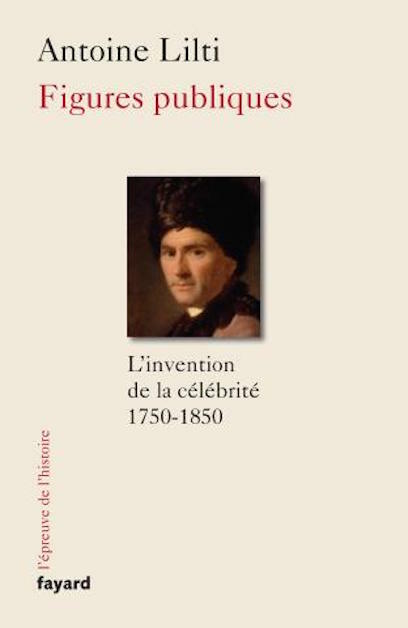 L’invention de la célébrité (1750-1850). Paris: Fayard, 2014. 430 p. Notes, index. $35.94 U.S. (pb). ISBN 978-2-213-68238-9. 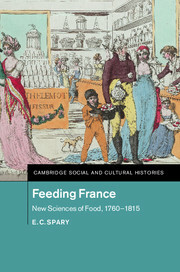 Emma Spary, Feeding France. New Sciences of Food, 1760-1815. Cambridge: Cambridge University Press, 2014.xi + 418 pp. Maps, tables, figures, notes, bibliography, and index. $99.00 (C). ISBN- 978-1107031050.